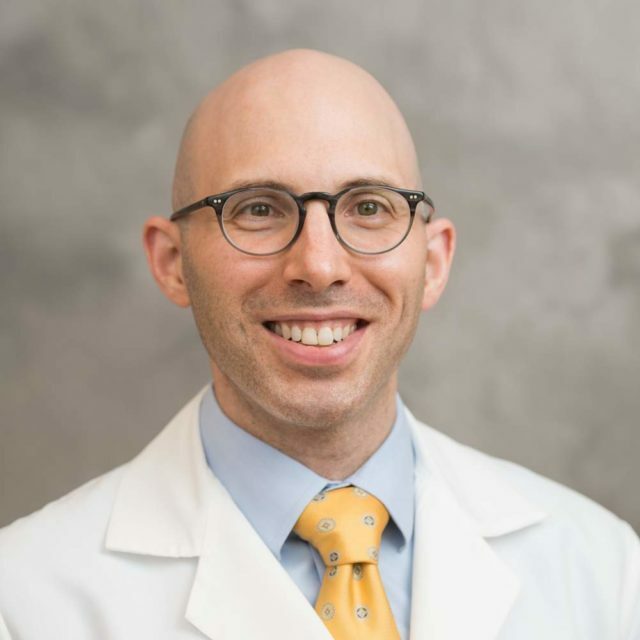 Dr. Goutman completed his medical degree from the University of Chicago’s Pritzker School of Medicine, and completed his neurology residency and a Fellowship in Neuromuscular Disease at the Cleveland Clinic Hospital in Cleveland, Ohio. His clinical and research interests focus on amyotrophic lateral sclerosis (ALS). 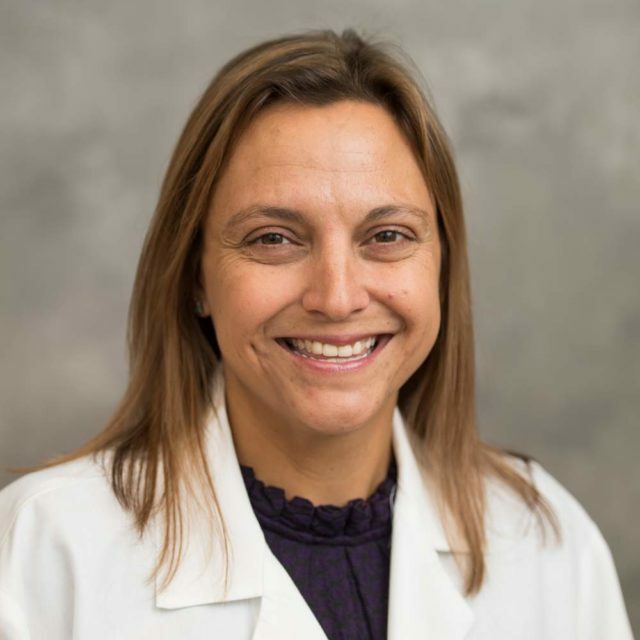 Dr. Feldman completed her medical degree at the University of Michigan Medical School and her neurology residency at the Johns Hopkins Hospital in Baltimore, Md. Dr. Feldman is on the forefront of applying stem cell research to human disease. Most notably she is the Principal Investigator of the first human clinical trial of intraspinal transplantation of stem cells in patients with ALS, which completed Phase II in Summer 2014. 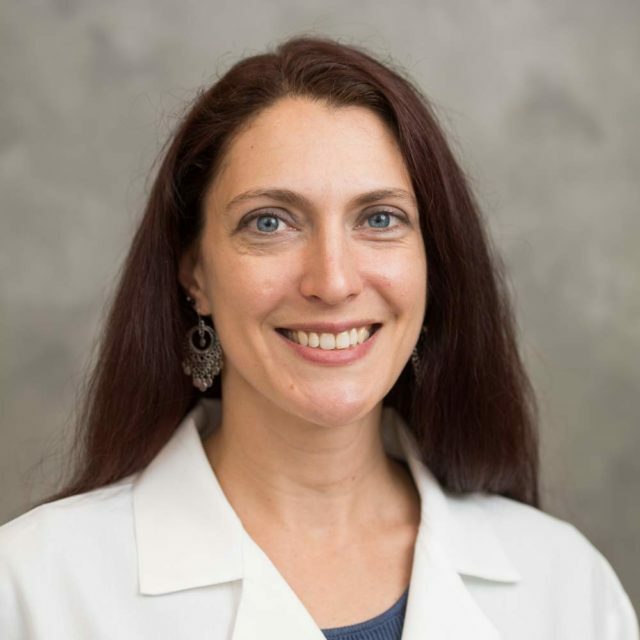 In addition to her clinical practice, Dr. Feldman directs a team of 30 scientists who collaborate to understand and find new treatments for a wide variety of neurological diseases, including ALS, diabetic neuropathy, Alzheimer’s disease, and muscular dystrophies. In 2008, Dr. Feldman was named the first Director of the A. Alfred Taubman Medical Research Institute, which was created to support fundamental research into a wide range of human diseases. 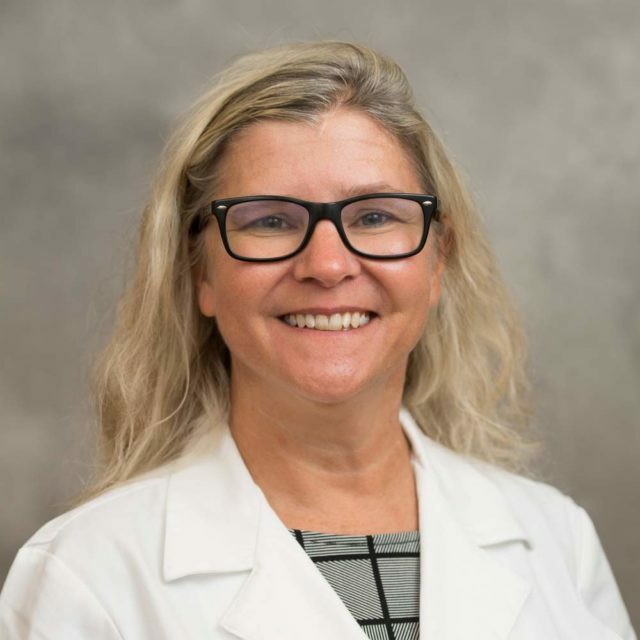 Ms. Lemkin fields and returns patient calls, assists with patient medical orders, educates patients, directs and assists with clinic flow, and serves as the clinic’s liaison with other departments within the University of Michigan Health System. She has been at U-M for 17 years and joined the ALS Clinic in 2016. Dr. Choi is medical director of the University of Michigan’s Assisted Ventilation Clinic in the Division of Pulmonary and Critical Care. Previously, he spent three years working at the Duke University ALS Clinic. 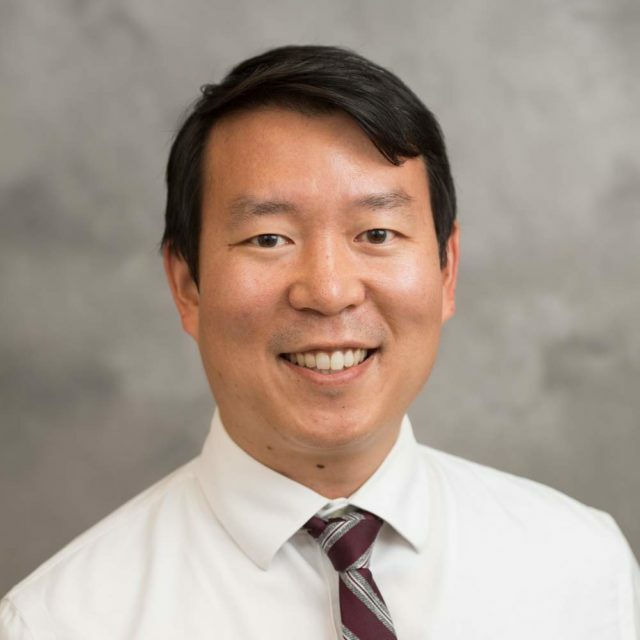 Dr. Choi earned his medical degree from the Mount Sinai School of Medicine, did his internal medicine residency at Brown University, and his fellowship in pulmonary and critical care at Duke University. 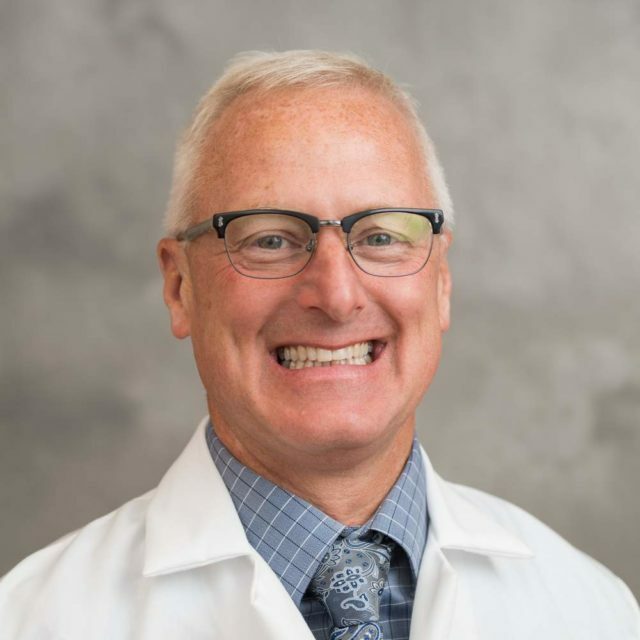 Dr. Schmidt’s clinical responsibilities include outpatient practice focusing on ALS, adult muscular dystrophy, hereditary neuropathy, and other neuromuscular conditions. 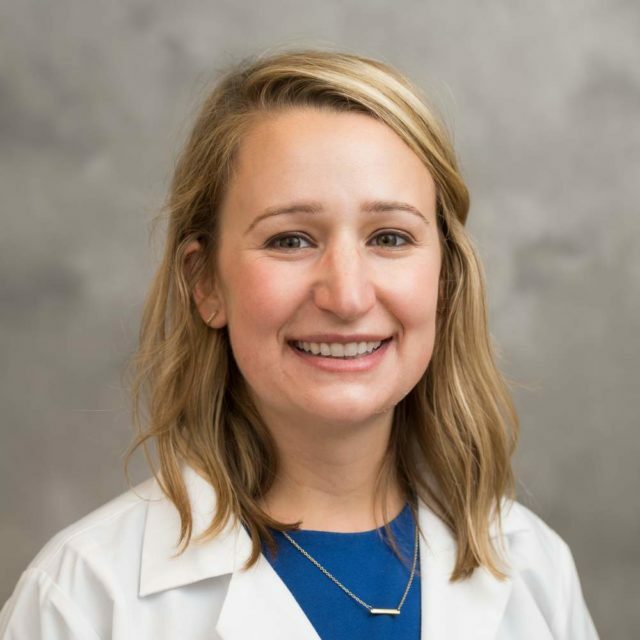 Dr. Schmidt obtained her medical degree from Michigan State University, and completed her residency training in physical medicine & rehabilitation at the University of Pittsburgh Medical Center where she also served as chief resident. Mr. Coltman consults with patients and provides them with complex rehabilitation equipment, including custom power wheelchairs and seating. He identifies patient need for modifications, adjustments and repairs to their mobility equipment in the clinic and in their homes. 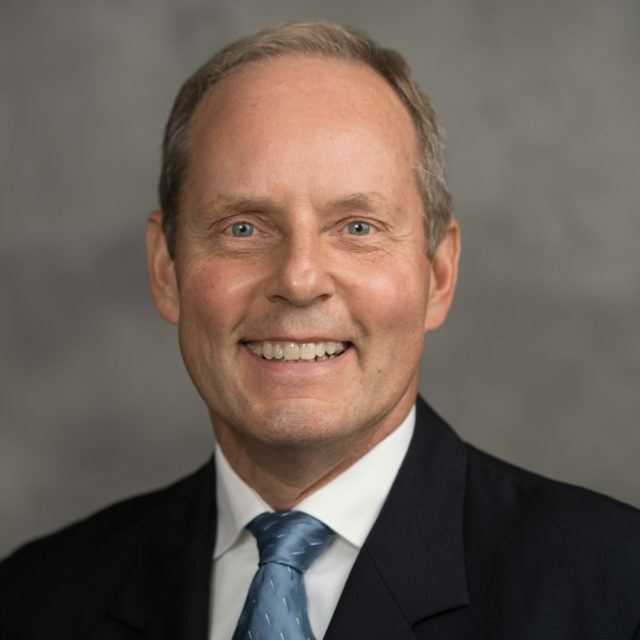 He has been in the seating and mobility industry for 34 years, and has worked at the University of Michigan since 2011. Ms. Goulet provides supportive counseling, crisis intervention and education regarding community resources, benefits and advocacy. 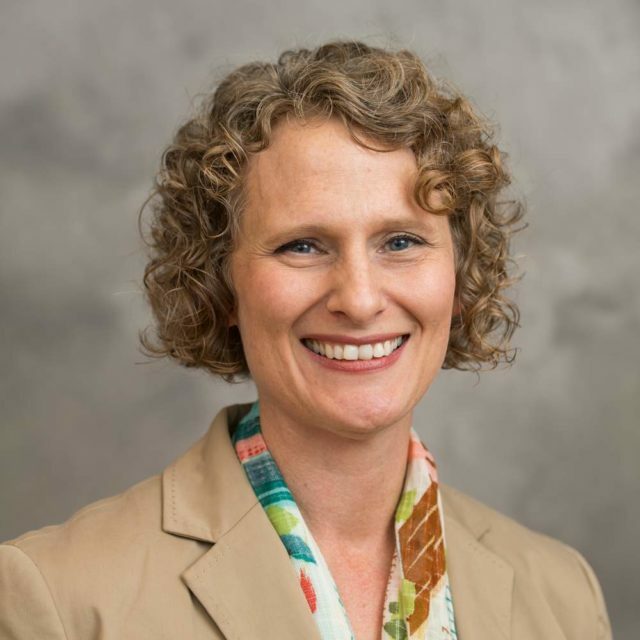 She has a professional background in hospice and palliative care, dementia care, long-term care and working with older adults through the Medicaid Waiver program. Darla enjoys traveling and spending time with her husband and their five children. Ms. Convery helps patients remain as functional and independent as possible through task modification/positioning and equipment recommendations. She educates patients on stretching and range of motion exercises as well as integrating energy-conserving techniques for participating in daily living activities. She assists with edema management through education and provision of compression garments as appropriate. 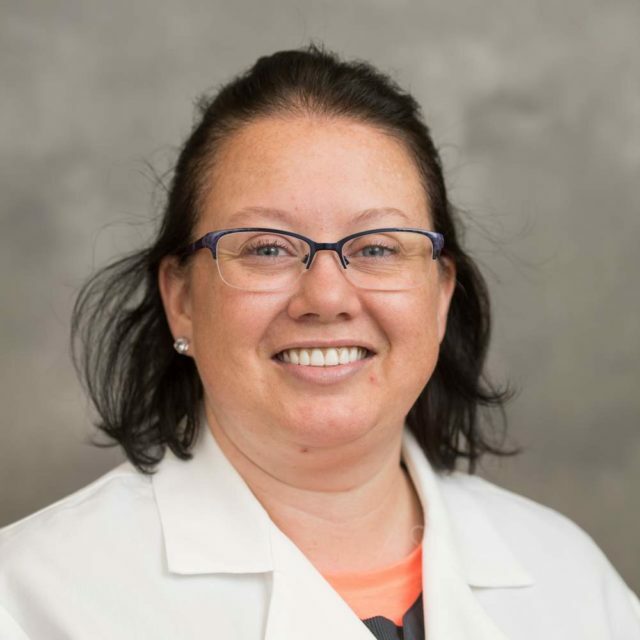 Ms. Convery is part of the Mobile Comprehensive Oncology Rehabilitation (MCORE) and Cognitive Leaders Teams as part of her acute care position. She earned her Dementia Certified Practitioner certification in January of 2018. She joined the University of Michigan acute care occupational therapy team in 2013 and the ALS Multidisciplinary Clinic in 2015. Ms. Klein is a physical therapist in Adult Patient Rehabilitation and the Adult Muscular Dystrophy Clinic at Michigan Medicine. 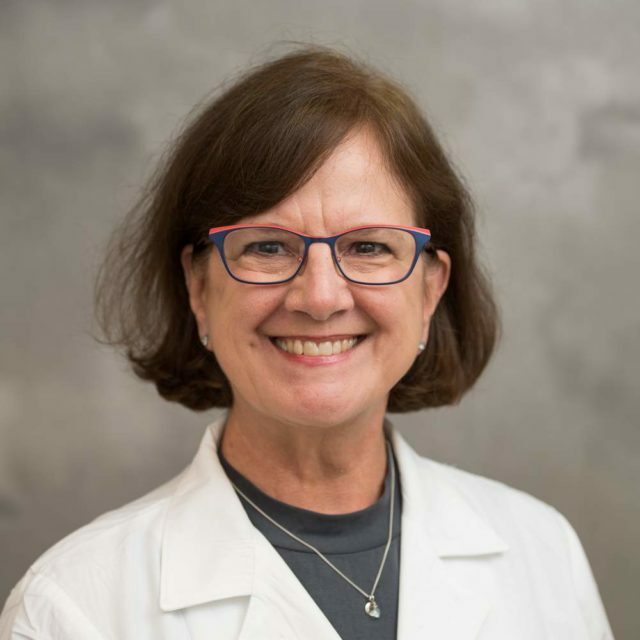 She is focused on helping patients achieve maximum level of motor control throughout the onset of amyotrophic lateral sclerosis (ALS) and other neurodegenerative complications. A 2005 graduate of Mount St. Joseph University, Ms. Klein joined Michigan Medicine shortly after completing her degree. 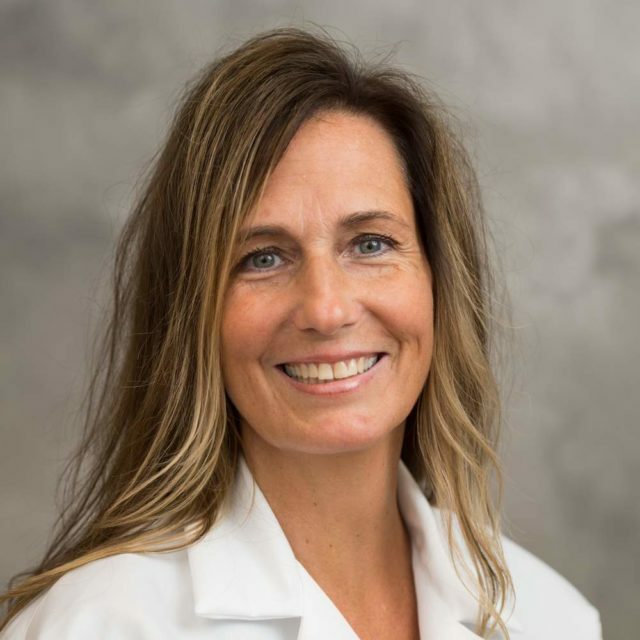 Ms. Cummins provides nutrition recommendations, education, and counseling for patients to help keep them strong, healthy, and feeling their best. She can also assist in providing information regarding insurance coverage for oral supplements and enteral nutrition. 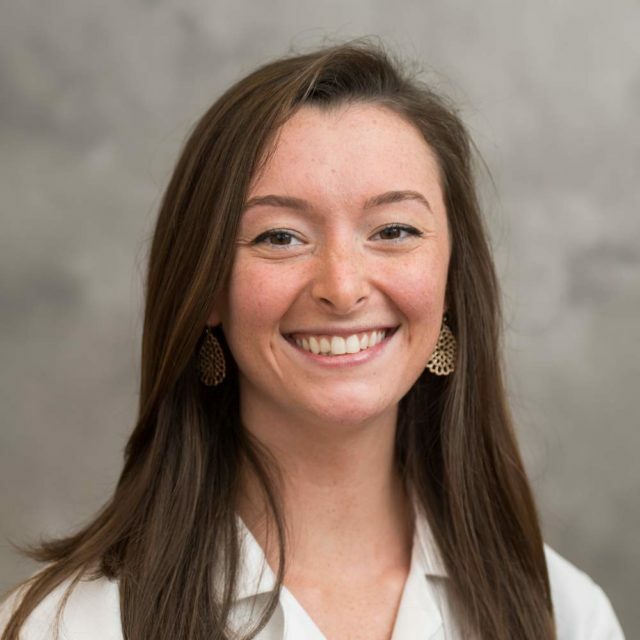 She has been a dietitian at Michigan Medicine since 2017 and became part of the ALS Clinic team in early 2018. 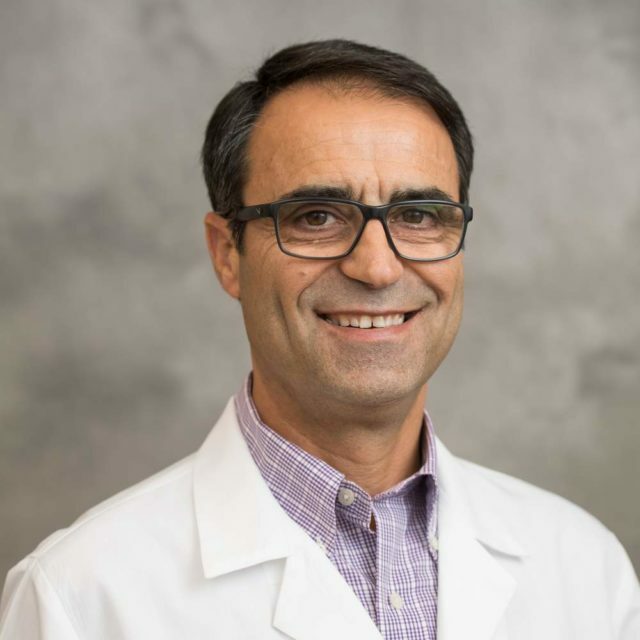 Mr. Kurili is a clinical specialist and respiratory therapist in the Department of Internal Medicine Division of Pulmonary and Critical Care at Michigan Medicine. He evaluates and provides expertise as the respiratory clinical specialist for numerous multidisciplinary clinics: amyotrophic lateral sclerosis (ALS), chronic obstructive pulmonary disease (COPD), cystic fibrosis and adult obesity hyperventilation. He also serves patients dependent on mechanical ventilators at the Adult Assisted Ventilation Clinic. Mr. Kurili has worked as a project manager-research coordinator. His research has been in the field of ALS and sleep-disordered breathing in patients with spinal cord injury. His work has been published in numerous medical journals. He has been a speaker in state and national conferences. After obtaining a B.S. degree from the Agricultural University of Tirana in Albania, Mr. Kurili moved to the United States. He furthered his education at Purdue University and completed his A.S. degree in respiratory care at Ivy Tech State College in Indiana. 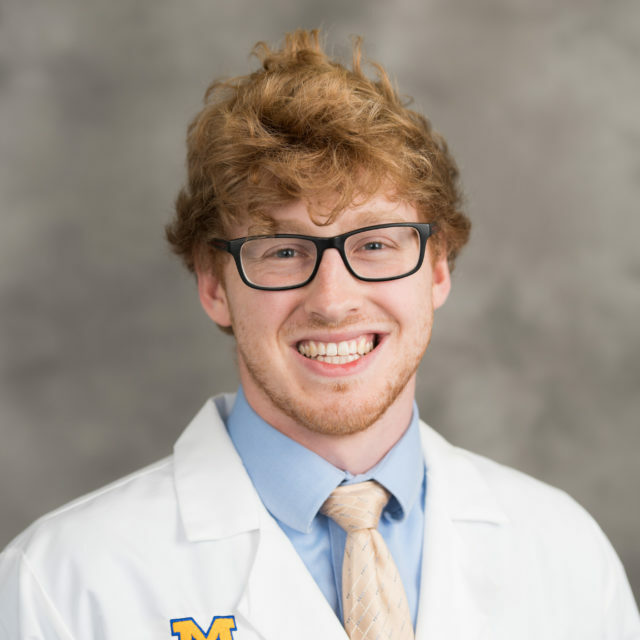 Mr. Ritter received his undergraduate and medical school school degrees from the University of Michigan. Following a surgery internship, he completed an anesthesiology residency at the University of North Carolina. 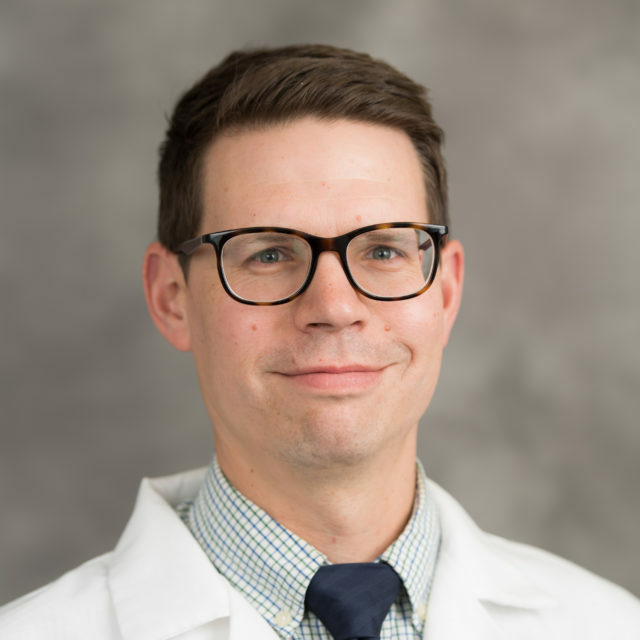 He finished a fellowship in liver transplantation and critical care at the Mayo Clinic, and was on faculty at Emory University and St. Louis University as assistant professor. He was then on staff at Mercy Medical Center in St. Louis, and developed and served as medical director of the Preoperative Assessment clinic there, one of the largest in the country. Ms. Duell works in the Multidisciplinary ALS Clinic, where she recruits patients for ongoing research studies. She works with patients to explain in detail current and future studies. A member of the Michigan Medicine staff since 2005, she joined the ALS Multidisciplinary clinic in 2012. Ms. Duell received her B.S. in Nursing at University of Michigan. She has been a registered nurse since 2005, starting her nursing career on the inpatient Orthopedic and Trauma Unit at Michigan Medicine. In 2012, she joined the Department of Neurology, with a specific focus of ALS research. Ms. Duell is now the lead research nurse for ALS Clinical Research at Michigan Medicine. She is responsible for coordinating and carrying out required study activities for both clinical trials and observational studies. Regular study activities include slow vital capacity (SVC), hand held dynamometry (HHD), hand grip strength, ATLIS, ECG administration, ALSFRS-R administration, ALSQOL administration, adverse event review and documentation, medication administration, drug compliance verification, reporting to the Institutional Review Board (IRB), and regulatory document compliance. Ms. Duell is also involved in the orientation of new ALS coordinators and facilitating their success in coordinating studies. Mr. Swihart’s primary duty is to recruit and coordinate patient visits for the Multidisciplinary ALS Clinic. In that role since 2013, he is responsible for coordinating study activities on both observational and clinical trials. Study activities range from telephone interviews, muscle strength testing to assessing and reviewing quality of life questionnaires, among others. He also works closely with the Institutional Review Board to approve and amend research studies and troubleshoot technical and administrative issues. In addition to study activities, Mr. Swihart also trains and orients new and temporary employees. He performed similar functions for the U-M Oncology Department for five years before moving to the ALS Clinic. He earned his B.A. in history at Indiana University and later received a master’s degree in history from McGill University in Montreal. Mr. Berger is a study coordinator for the Multidisciplinary ALS Clinic. He recruits patients at the clinic for ongoing research studies. He also performs clinical measures on all patients that come into the clinic and coordinates patient research samples. Daniel earned his B.S. in microbiology from the University of Michigan in 2017. Ms. Kluin is a certified speech-language pathologist. She works with patients to assess and manage their cognitive communication, language, motor speech and ability to swallow. 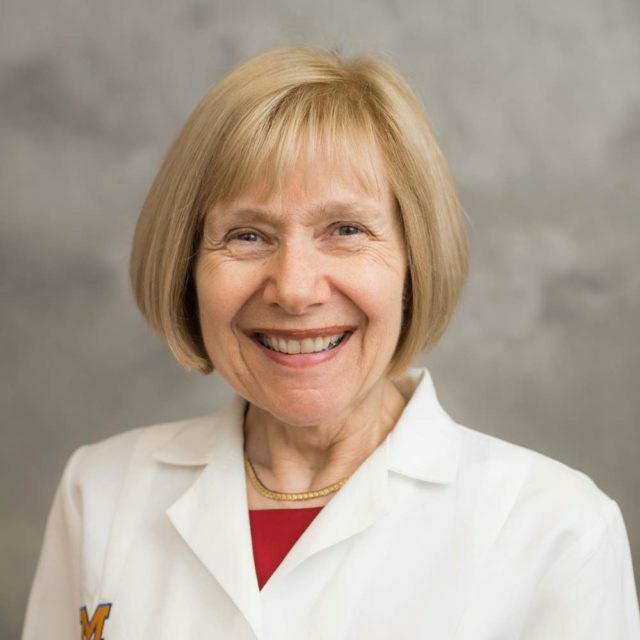 An original staff member of the University of Michigan’s Multidisciplinary ALS Clinic, Ms. Kluin has served Michigan Medicine for more than 38 years. Ms. Kluin is a member of the American Speech Language Hearing Association. She completed graduate school in speech pathology at the University of Michigan and completed her clinical fellowship in Boston. 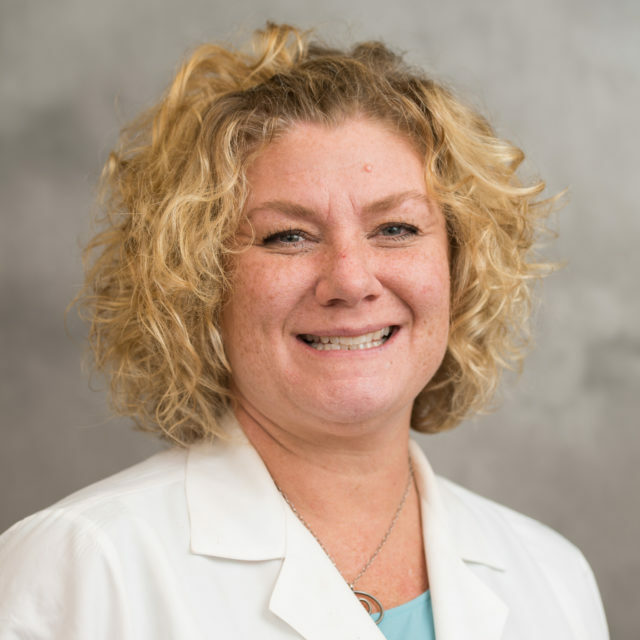 Ms. Kurcz provides evaluations of speech, language communication skills and swallowing, and also provides recommendations to assist communication and swallowing. She has been an American Speech-Language Hearing Association (ASHA) certified speech-language pathologist for 30 years, and joined the ALS Clinic in 1994. 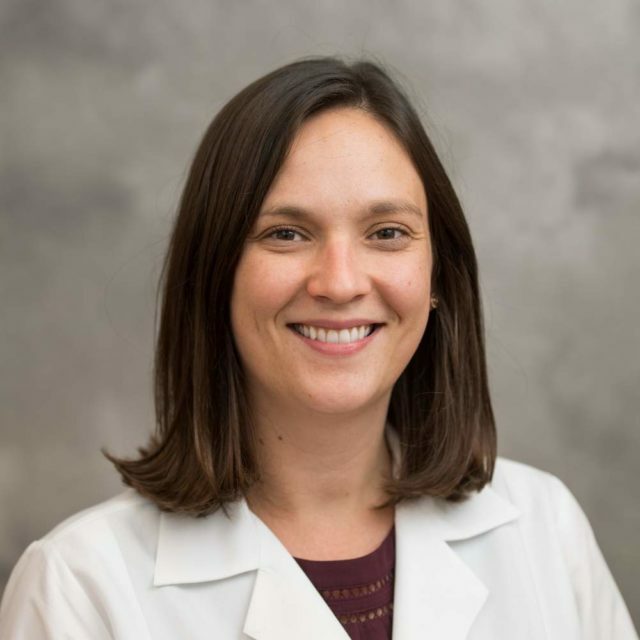 As a certified speech-language pathologist, Ms. Hanifan evaluates and manages swallowing, motor speech, language and cognitive-communication skills in adults with neurodegenerative complications. In addition, she provides evaluation for augmentative-alternative communication to determine the most appropriate communication system for patients who may benefit from tablet-based apps or dedicated speech generating devices, including “eyegaze” methods and message or voice banking. Ms. Hanifan has spent the last 12 years with the Multidisciplinary ALS Clinic. 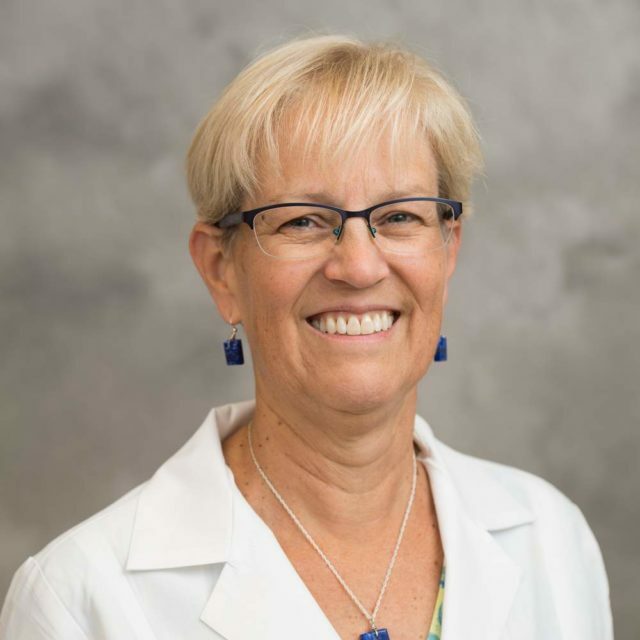 Overall, she has more than 20 years of service with Michigan Medicine. Ms. Hanifan is a member of the American Speech Language Hearing Association (ASHA). She received her Master’s Degree from Michigan State University. 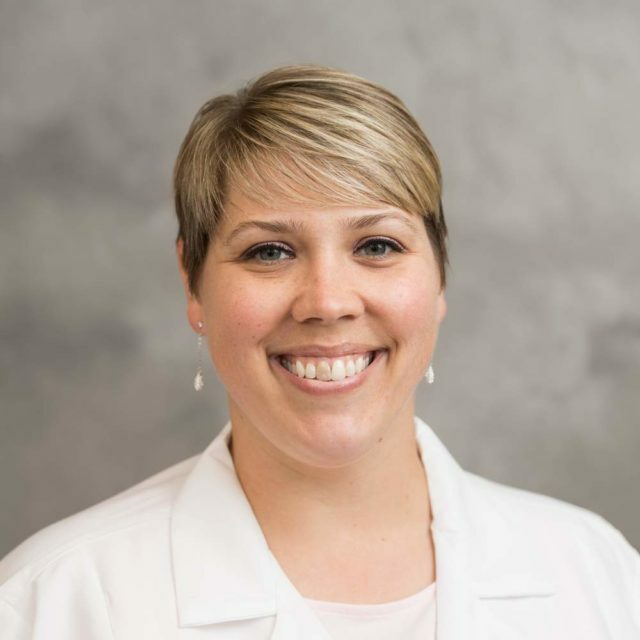 Ms. Harkaway is a certified speech-language pathologist who evaluates and recommends individualized services for motor speech, language, cognitive communication and swallowing skills. Ms. Harkaway has been a member of the American Speech-Language Hearing Association (ASHA) since 2013 and is licensed in the state of Michigan. She completed graduate school in speech pathology at Rush University in Chicago and completed her clinical fellowship at Michigan Medicine.